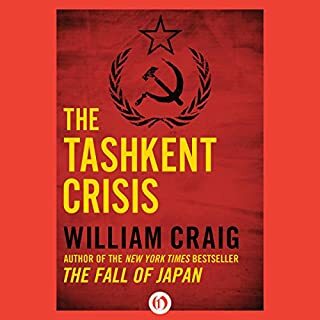 The Soviet Union delivers an ultimatum to the president of the United States: Surrender unconditionally within 72 hours, or a secret weapon of unprecedented capabilities will take millions of American lives. President William Mellon Stark ran on a campaign of peace and kept his promises, slashing the military budget and pouring millions into domestic programs. Now the nation is years behind in the technology of mass destruction. 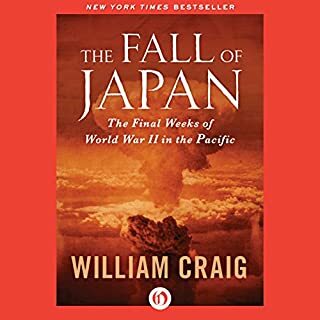 Decades after the defeat of the Third Reich, the SS rears its sinister head in this captivating thriller from the best-selling author of Enemy at the Gates and The Fall of Japan. In the chaos of defeat, while Germany's roads teemed with desperate refugees and jumbled armies, Hitler's inner circle tried to disappear. Heinrich Himmler donned an eye patch and posed as a farmer. Captured by British troops, he bit into a cyanide capsule concealed in a tooth cavity. Rudolph Hoess, former commandant of Auschwitz, was discovered working as a farmhand near Bremen. But many of the most notorious Nazis escaped, including Josef Mengele and Adolf Eichmann. Martin Bormann, the Fuehrer's private secretary, was rumored to be living everywhere from the Soviet Union to South America. 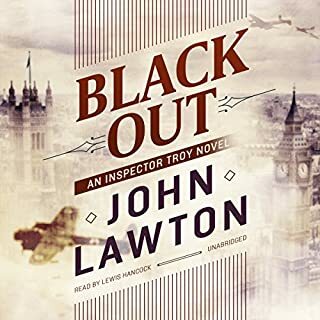 Almost three decades later, CIA agent Matt Corcoran is sent to Bad Nauheim to investigate possible Soviet involvement in the theft of US Army munitions. 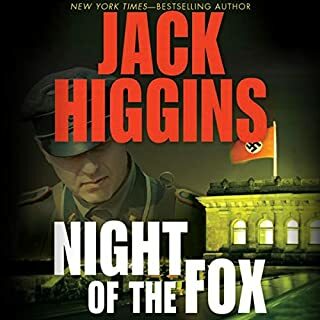 He hears whispers of German Reds blowing up NATO ammo dumps, neo-Nazis aiding the Arab cause against Israel, and a plot to assassinate the German chancellor. 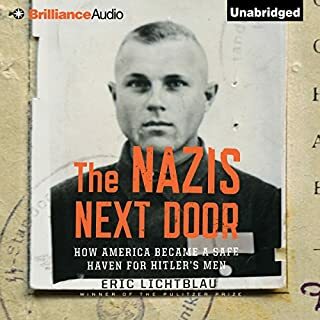 Corcoran soon begins to suspect that behind the turmoil is an organization as diabolical as it is improbable: a cadre of loyal Nazi officers, under the command of Bormann, who are bent on bringing about the Fourth Reich. 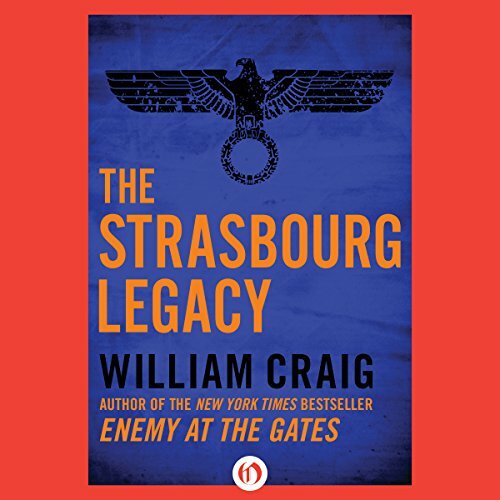 As action packed and suspenseful as The Odessa File and The Boys from Brazil, The Strasbourg Legacy is first-class entertainment from an acclaimed historian of World War II. 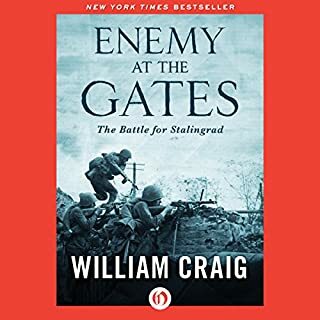 ©1975 William Craig; This edition published in 2015 by Open Road Integrated Media, Inc. (P)2015 Audible, Inc.